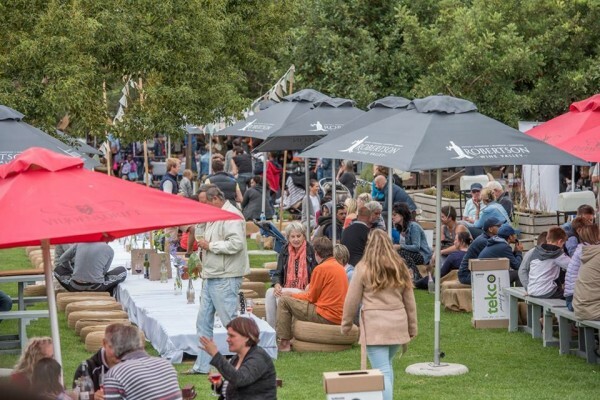 Celebrate the 10th annual Hands-on Harvest festival in the picturesque Robertson Wine Valley from 23-25 February 2018. 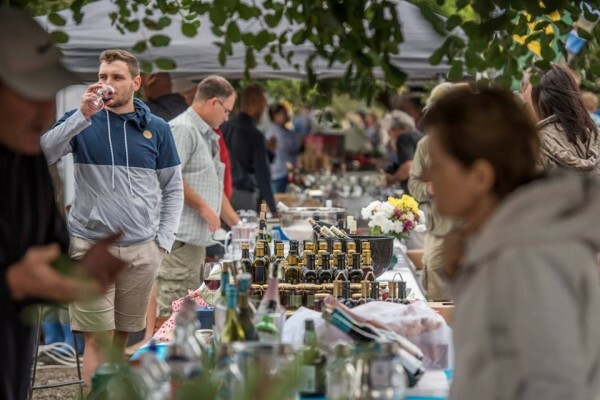 Savour delicious local wines, experience country hospitality, indulge in country cuisine and explore all that the towns of Ashton, Bonnievale, McGregor and Robertson have to offer. 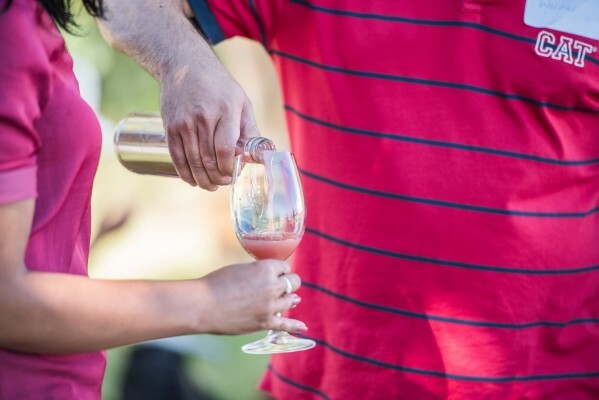 Wine Enthusiasts - Experience the grape’s journey from vine to barrel with hands-on activities from grape picking and stomping to cellar tours, wine tasting master classes and blending your own creation. 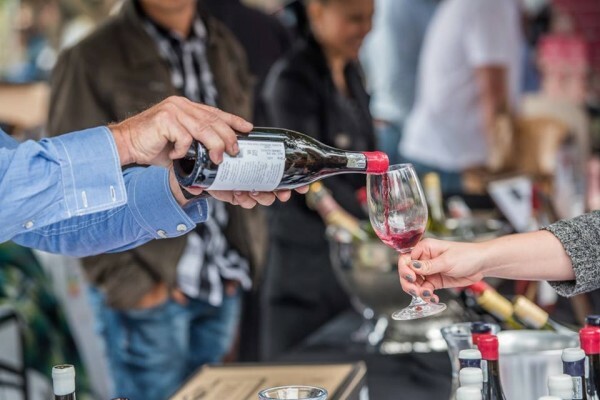 Interact with winemakers to discover the stories behind the bottle of your favourite brands. 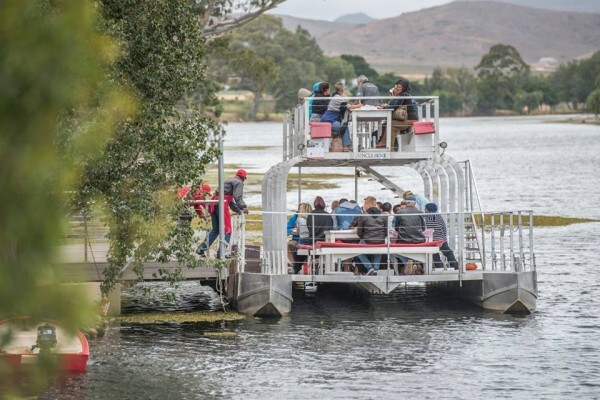 Family Folk - Leisurely boat cruises down the Breede River, live music, giant chess and more are in stall for young and old. Visit the biggest red chair in Africa and stroll through a flag labyrinth which paints a picture of the world. 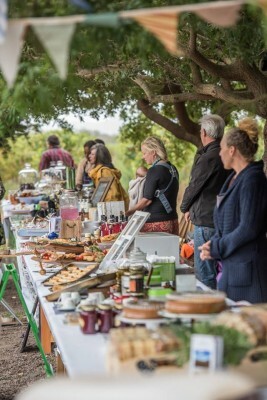 The 2nd Family Market on Sunday, 25 Feb at Viljoensdrift, will showcase country living at its best. 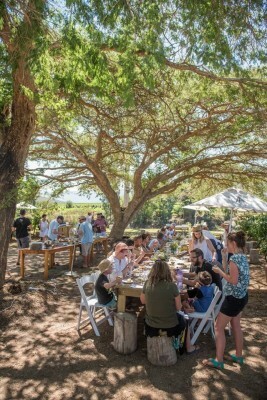 Foodies - Authentic vineyard safaris, winemaker’s dinners and riverside platters will satisfy every palate. 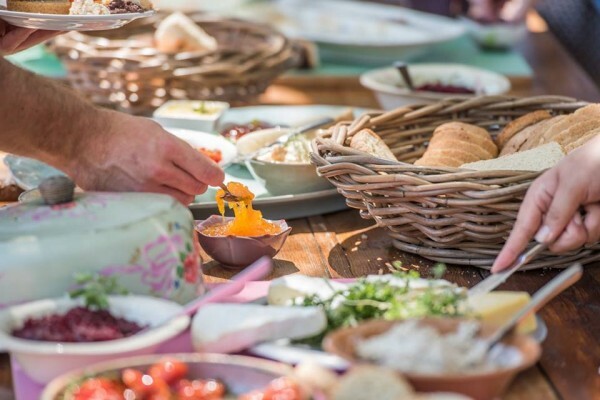 Picnic baskets with a selection of local olives, homemade bread, local cheeses, handmade artisan charcuterie and preserves will be on offer. 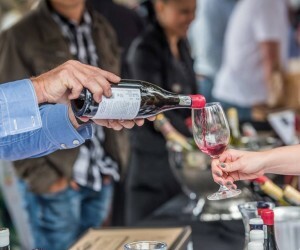 Mouth-watering food and wine pairings will tickle your taste buds - from citrus, fudge and chocolate delights to handcrafted cheeses as well as musical wine pairings. 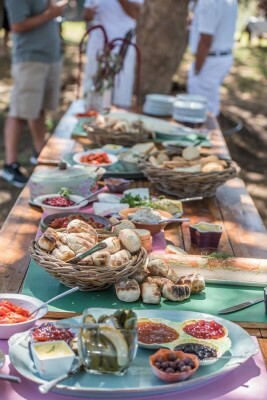 Indulge in farm style breakfasts, fresh produce and traditional family recipe dishes. 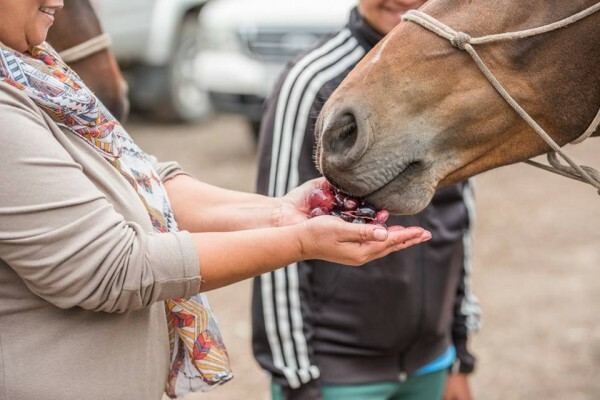 Don’t forget the mosbolletjies! 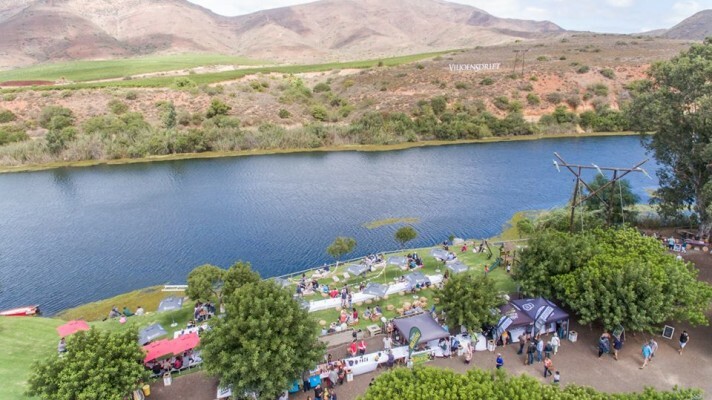 Adventure Seeker - Get your fix of excitement with a host of outdoor activities including skydiving, 4x4 routes, golf, rock climbing, hiking, mountain biking, horse rides and game drives. 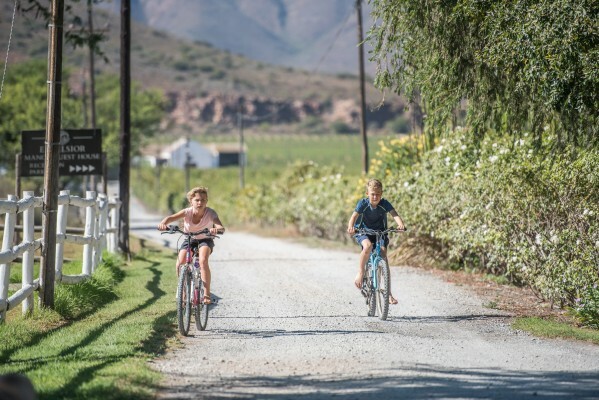 Embrace Country Life - Head out to the country and enjoy the simple pleasures in life with a road trip along Route 62. 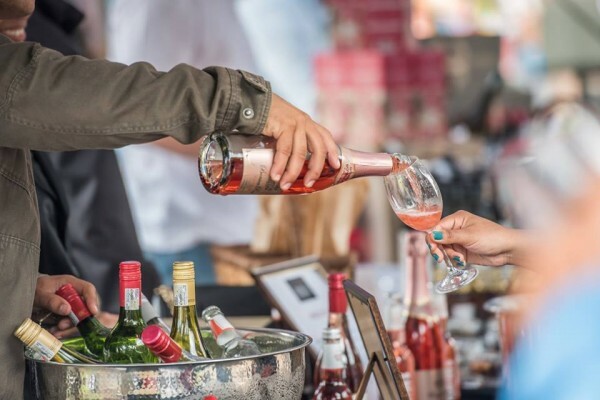 Recently hitting the top spot on the World’s best Road Trip list, this weekend is the perfect excuse for a road trip with friends.